The Berkley Digger comes in two sizes: 8.5 and 6.5. These options provide you with multiple running depths for varied conditions. One of the best features is the Digger’s unique object deflection path. 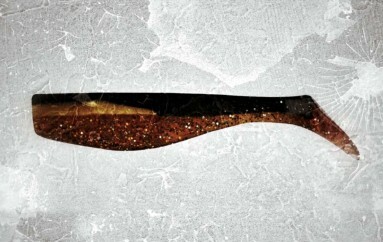 When you run into a log, rock, or submerged cover this crank bait reacts differently than any other bait on the market. The number of times we have gotten hung up dropped dramatically after tying on this bait. 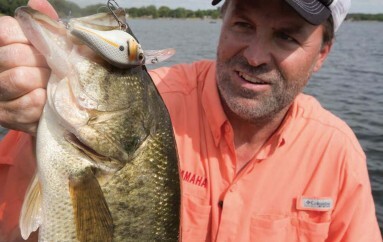 The unique bill not only gets the bait to swimming depth faster, it actually does a great job of guiding the bait through grass like no other crank bait. 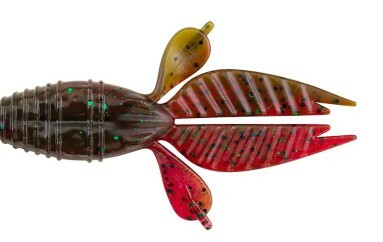 Ultra-realistic color patterns with a truly unique design and wobble makes the Digger one of the best mid-depth cranks baits on the market. Unique fast diving design paired with a deadly slow rise on the pause. Irresistible wobble. Berkley has done it again with the Digger. 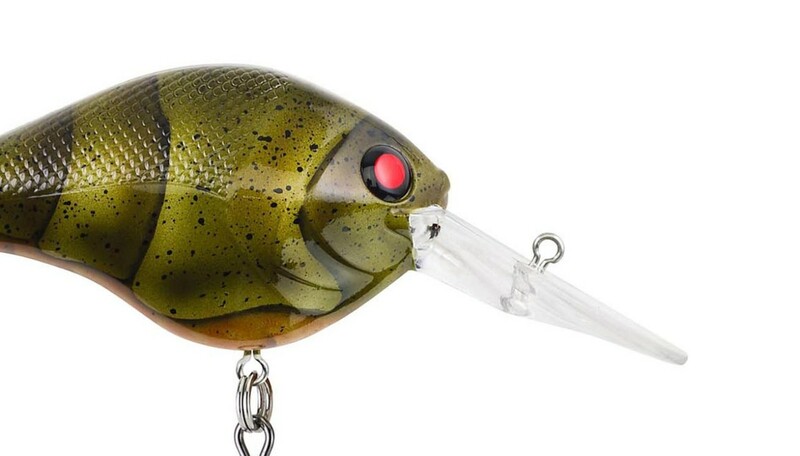 Building off previous platforms of legendary Berkley crank baits, the Digger offers some of the most impressive, realistic color patterns of anyone in the industry. The ultra-slow rise of this bait on the pause, coupled with incredible side-to-side wobble is an absolute killer combination. At two inches, it covers a variety of species from smallmouths to mega crappies. Pair it with a variety of gear speeds to achieve varied depths.